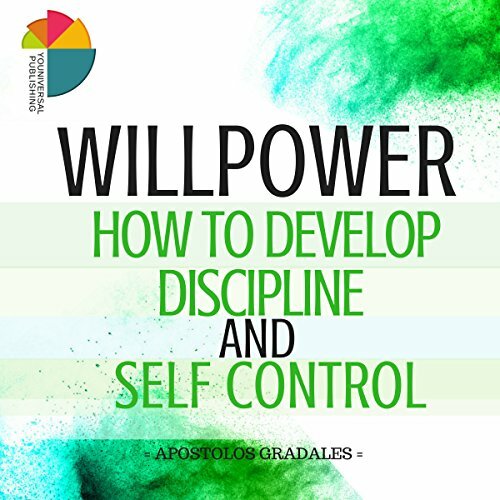 Showing results by author "Apostolos Gradales"
It’s time to really be honest with yourself when it comes to discussing your personal willpower in the midst of everyday living. Do you struggle getting motivated to complete tasks? Do you find yourself wasting time on your phone? Do you have a strong desire to make a difference but aren’t sure where to start? Do you wish you could get more done in a day? Do you have issues making adequate decisions that will land you farther in obtaining your goals and dreams? If you answered yes to anything above, then perhaps I can help. Many people experience these sorts of feelings, but not many people work on developing these skills. And many more don't even realize it's possible to develop these skills. 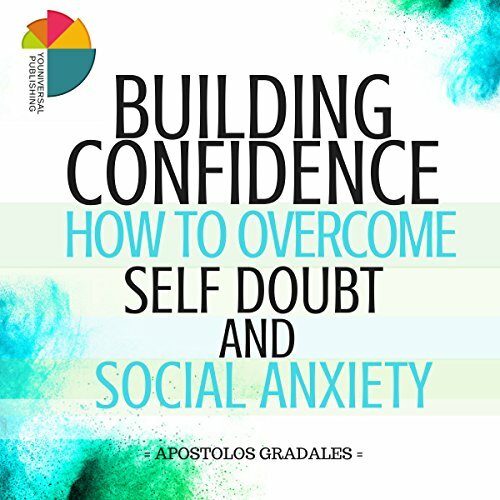 This book should help you to develop these skills and give you the best chance of finding your voice and reaching higher levels of confidence. Have you ever wanted to be better at building personal or professional relationships with people? Are you one of the millions of adults in America who suffers from some form of social anxiety? 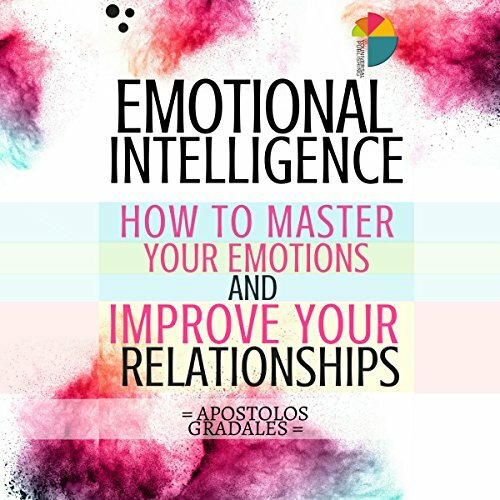 If either of these situations sounds familiar to you, you can benefit from learning some of the techniques used to increase your level of emotional intelligence (techniques contained within this book).